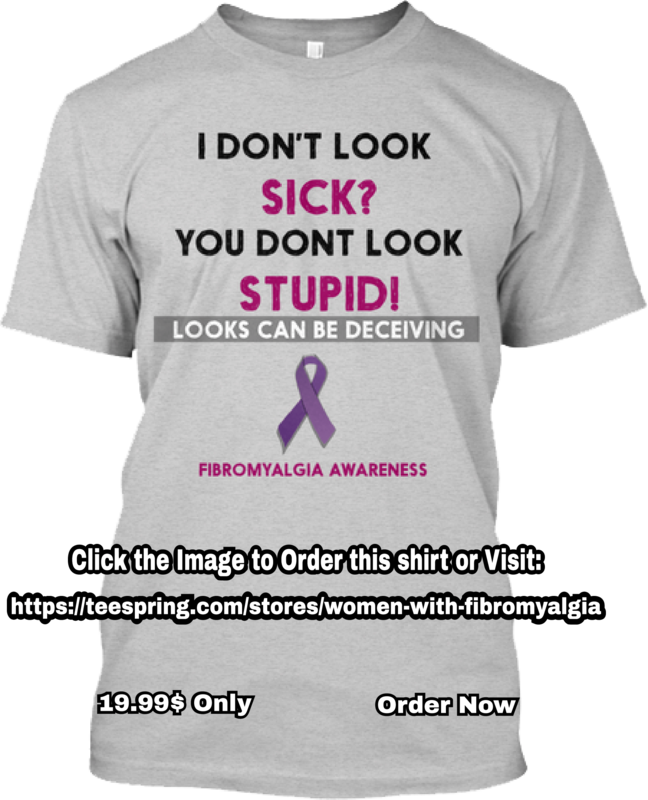 I have so many problems I do have fibromyalgia and arthritis ect.. after the gov gave us experimental drugs while in the military. yippy now my son and I hurt all the time. who will sell them? I have been using the oils but our state is going to stop that.